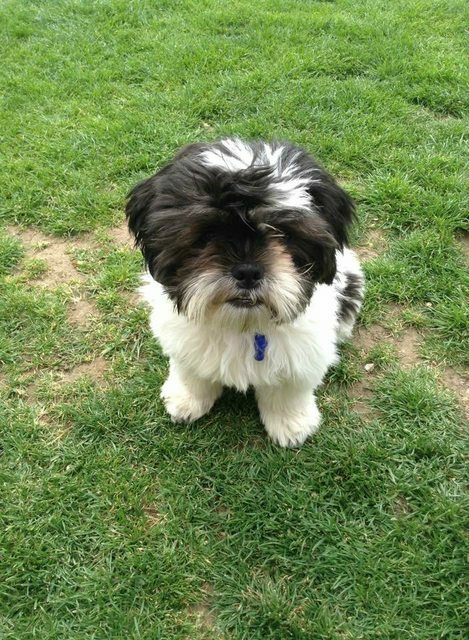 Scamp is a adorable male 4 month old Shih Tzu puppy. He is currently in foster in Norfolk with 2 female dogs, who he gets on fine with and 2 teenage children. Scamp sleeps through the night and is crate trained. He knows sit and is 99.9% toilet trained. He is dry through the night. Scamp does like human company. He doesn’t need to sit with you all the time, he is happy just to be in the same room with you. He is getting used to travelling crated in the car, but he does like to sing and moan a bit. This will hopefully improve the more times he travels. Scamp would benefit from a home where there is someone around most of the time. He has had his first vaccination, is microchipped and flea and wormer are up to date. 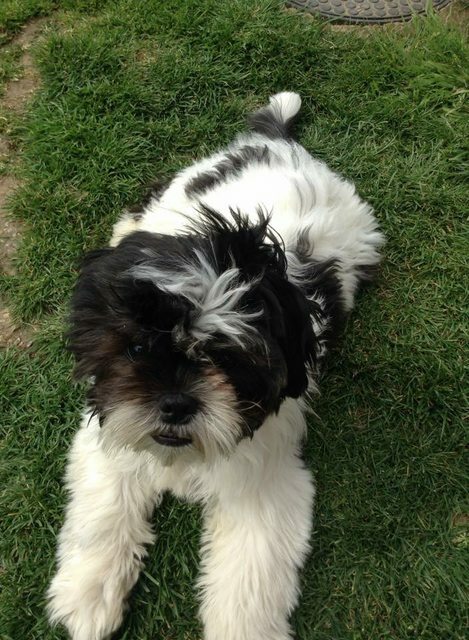 All in all Scamp is an adorable little puppy, with a great character and temperament. 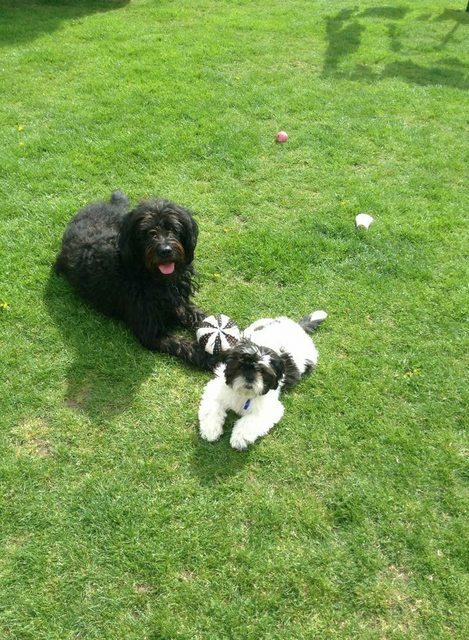 Like all young pups they will need continual training any potential home must be willing to continue socialisation and training with scamp. Scamp will also leave on a neutering contract and will be neutered by the rescue at 6 months of age.